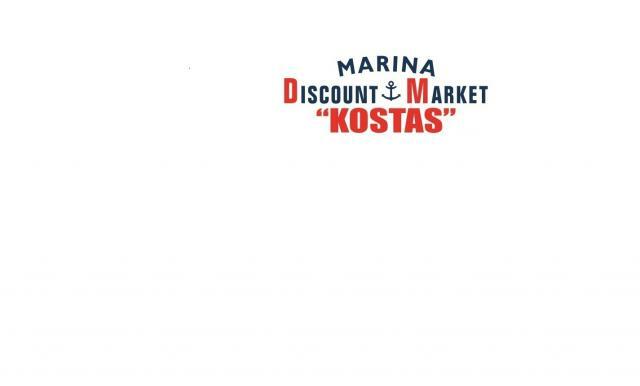 Super Market Kostas has been provisioning yachts since 1995 in the old port of Kos. Kostas opened at its present location in the Kos Marina in 2001. The business is the continuation of a family owned grocery store operating since 1946 in Kos Town. Super market Kostas opened as a family-owned business in 1946 in Kos Town. 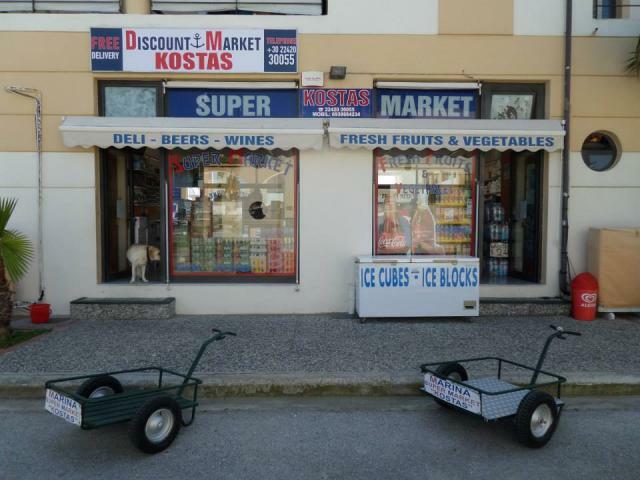 Super Market Kostas is located opposite the reception and provides free delivery to all yachts in the marina and yachts in the old port harbor as well. After many years of experience in yacht provisioning Super Market Kostas understands the needs of our clients. Where else could you find soap for use in sea water?